Capitalism (2015) chronicles the history of the dominant socioeconomic system that society runs on today. From its humble beginnings in medieval Europe to its present global dominance, capitalism’s history is marked by its dynamic – and sometimes unstable – nature. Nevertheless, its influence on how society has developed over the last 200 years is paramount to understanding the modern human condition. 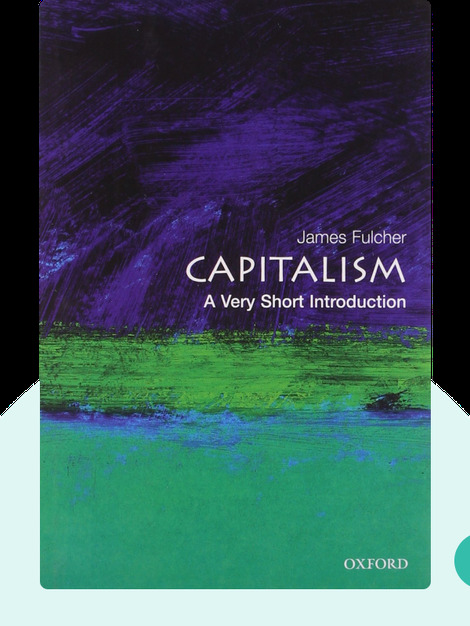 James Fulcher is a fellow at the University of Leicester, where he teaches sociology. 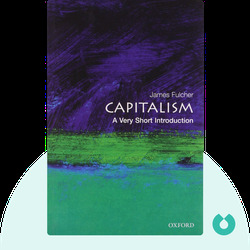 Aside from Capitalism, he also co-authored Oxford University Press’ Sociology textbook, now in its fourth edition.